Are you looking for a fun activity for a corporate function, hen night, stag night or birthday party? Or maybe you are part of an organisation that enjoys learning new skills and doing something creative. 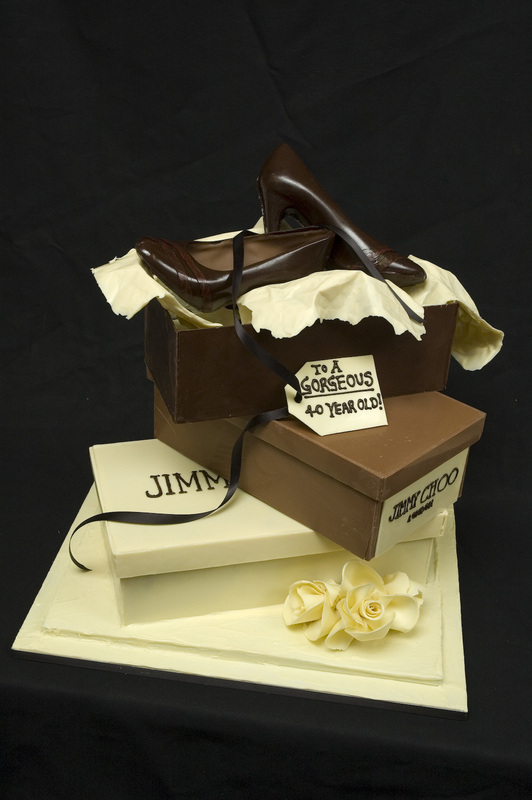 Jen Lindsey-Clark offers chocolate demonstrations and cupcake workshops. The history bit- a brief look at chocolate through the ages and how it is manufactured with some tasters of the different varieties. The making bit- showing different chocolate making techniques e.g. molded chocolates, truffles, bars etc. The best bit- finishing with the opportunity to taste the products made and to purchase a nice gift wrapped box full to take home. Workshops can include the same introduction to chocolate as the demonstration does but then develops into a hands-on workshop experience allowing all guests to get involved and messy, making their own chocolates to take home. Planning a weekend in Brighton for a hen/birthday gathering or just fancy a trip to the seaside? Why not fit in an afternoon of baking and decorating glorious cupcakes. 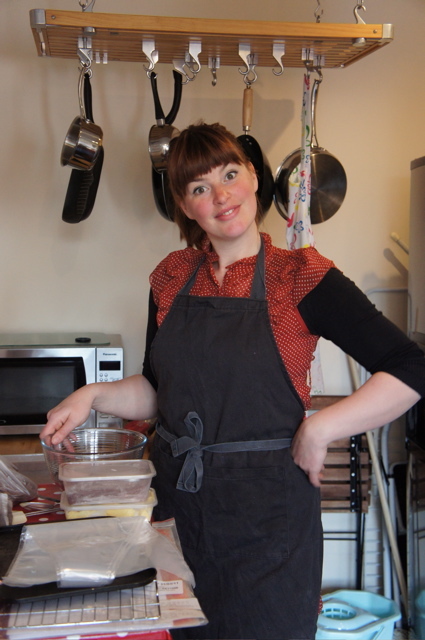 Your tutor Jen Lindsey-Clark, is offering a three hour workshop to show you how to bake the most delicious cupcakes and provide decorating techniques that will really cause the sweetest of storms! Each participant will be supplied with ingredients, equipment and refreshments. Please bring an apron and have fun making a dozen cupcakes to take back to share with friends and family or just eat them all yourself on the train home.